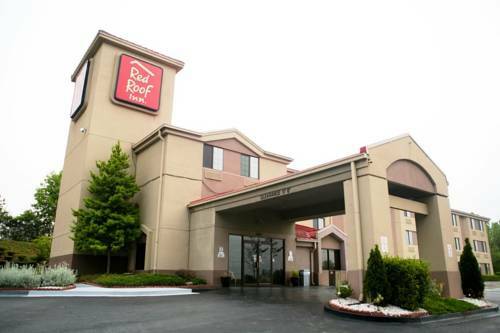 banquet events, and naturally a well-built steel safe is available, so you can keep your important items ultra safe. 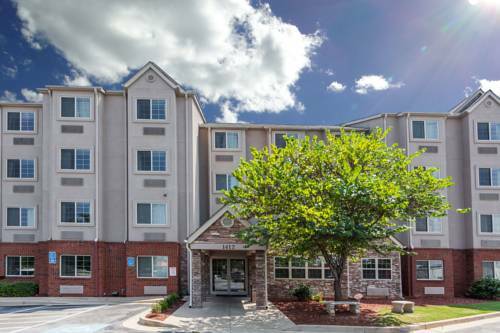 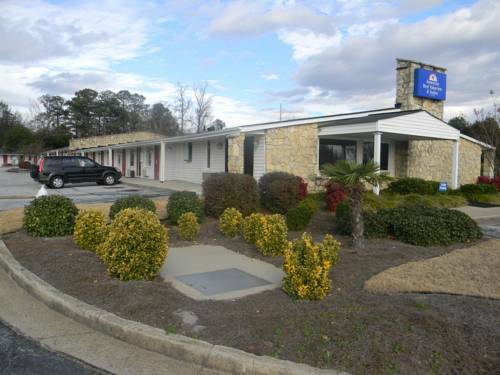 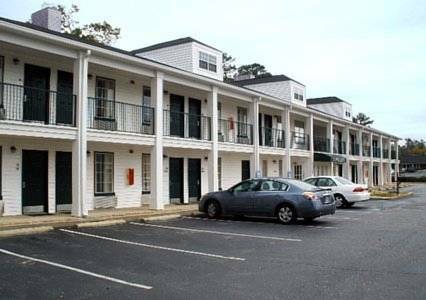 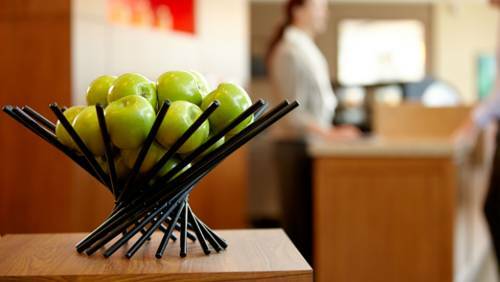 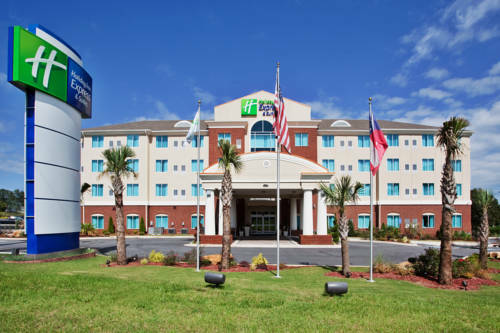 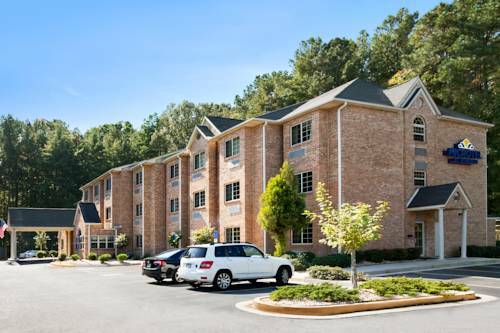 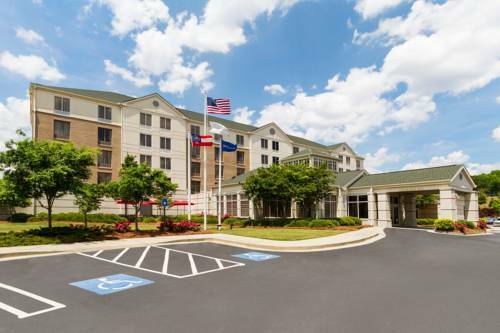 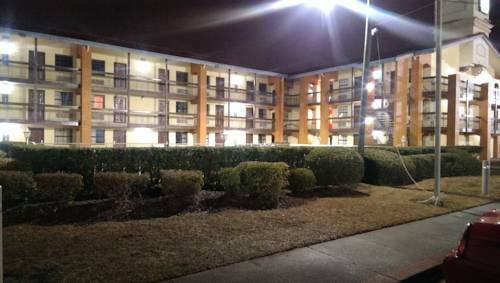 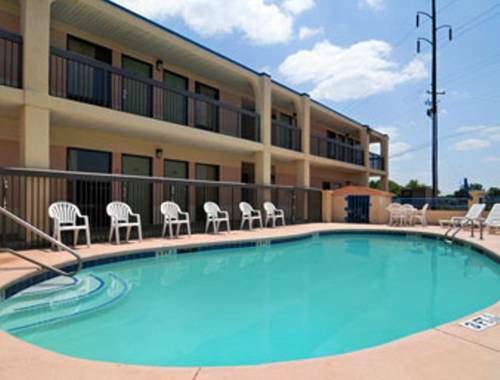 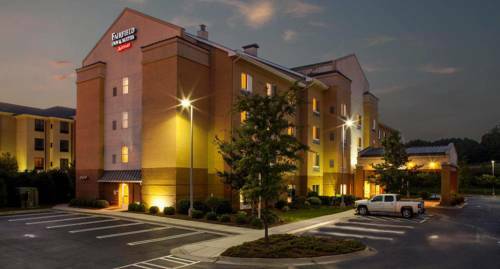 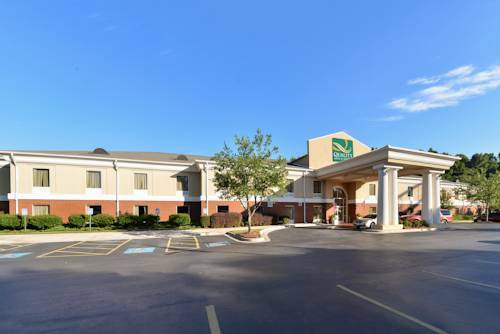 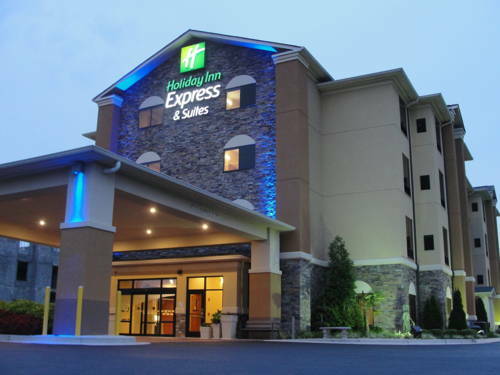 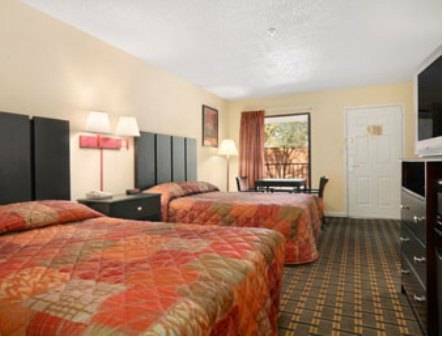 These are some other hotels near Hilton Garden Inn Atlanta East-Stonecrest, Lithonia. 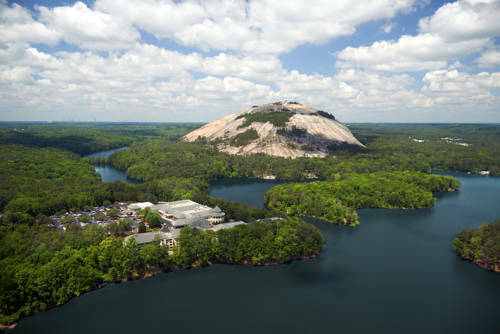 These outdoors activities are available near Atlanta East Hilton Garden Inn.